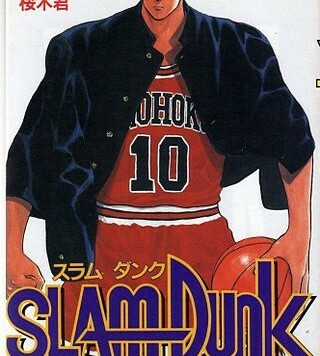 If you know Japanese manga or anime, you’ve heard of SLAM DUNK. 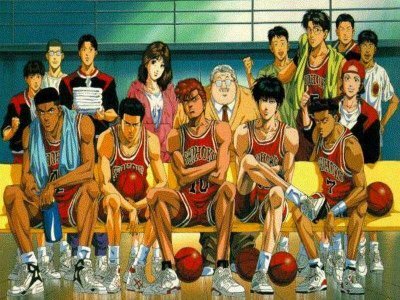 The manga (comics) were serialised in Japan from 1990 to 1996 and focus on the story of the high school basketball team in Shohoku. The series, which was also adapted into an anime (animated) series, has been immensely popular, both in Japan and worldwide. The author, Takehiko Inoue, was even awarded a special commendation by the Japan Basketball Association for helping to popularise basketball in Japan. Due to my love for both art and basketball (and my secret devotion to manga/anime), I’ve long intended to write about SLAM DUNK here. Now my hand has been forced by this awesome effort made by students at the National Taiwan University of Arts, who put together a frame-by-frame remaking of the opening sequences of the SLAM DUNK anime series.